Last week, I finally bit the bullet and finally got my roots done. It had been quite a few months since I’d been in the salon, and in an attempt to let me hair recover from a few too many bleak sessions, I had been letting my hair grow in naturally for a bit. The result? My hair definitely feels stronger, but it was also a whole lot darker than I had anticipated too! Thankfully, an afternoon spent down in Cheshire means I’m back to blonde, and I’ve been looking for products which will keep my strands from turning brassy, which is exactly where Charles Worthington comes in. The brand has just released a whole line of colour-correcting products which work on combatting brassy tones. No matter if you’re blonde, brunette or even white-haired, there is a formula for you! 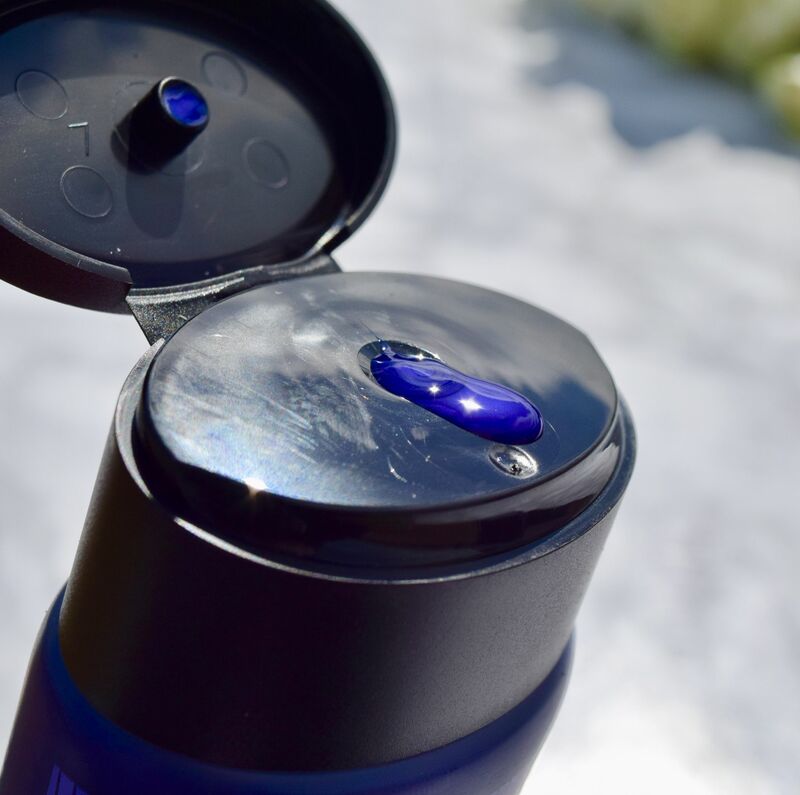 I picked the Ultra Violet, which has been designed to keep blonde and platinum hair icy cool. 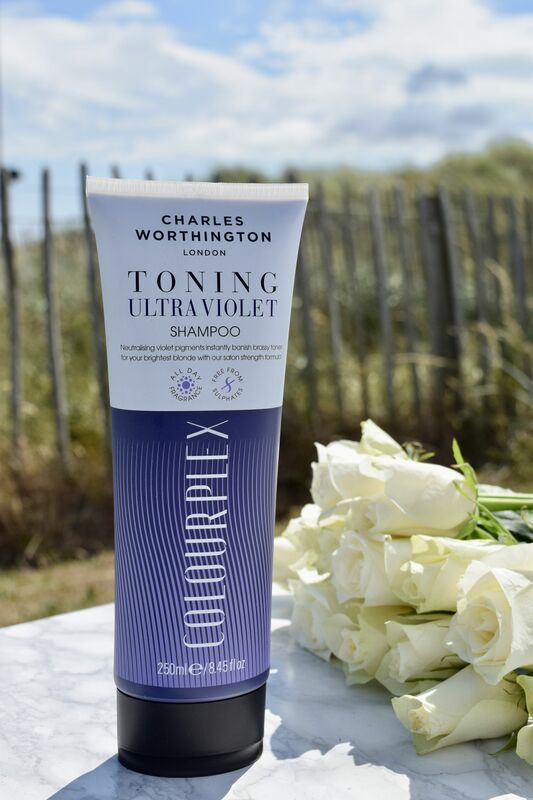 I’ve been a big fan of purple shampoos for the past few years, and Charles Worthington’s ColourPlex offering is a salon-strength offering. Used once a week, just shampoo hair as normal, and then leave for around five minuted before shampooing out. After shampooing, I slap a healthy dose of conditioner on (this one) and carry on styling hair as normal. 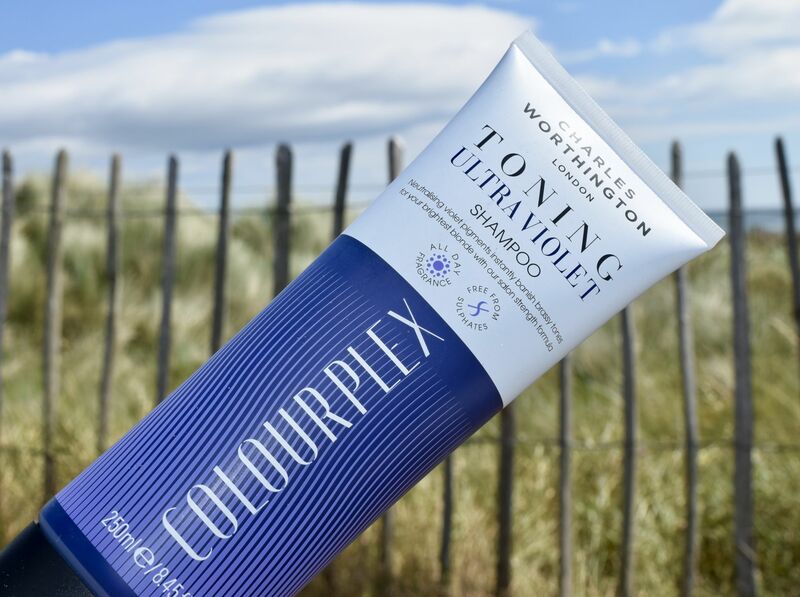 The difference the shampoo has on hair colour is remarkable – it makes highlights look salon-fresh, and completely kills any yellow tones. If you’re looking for a hair-refresh, this is the product for you!